by Daniel Goleman September 24, 2018 Time to read: 3 min. Seth, the regional manager of an insurance agency, had a reputation for enforcing the rigid guidelines sent down from upper management, while doing the bare minimum himself. When one of his newest employees, Jason, failed to record customer information in accordance with guidelines, Seth arranged a meeting to set him straight. After talking Jason’s ear off about the importance of playing by the book, Seth handed him a few examples of correct customer reports and told him to study up or find work somewhere else. Jason, who had never received detailed training on the customer reports, became instantly and thoroughly discouraged. While he still made an effort to get by, he felt increasingly apathetic about his job. He was not alone: Other members of the team felt the same disengagement. They avoided Seth and kept their heads down, trying to do their work without having to deal with him. No surprise that Seth’s reputation for intractability also prevented people from sharing their ideas with him. Result: sales plummeted. Last I heard, Seth had been replaced by a new regional manager, tasked with revitalizing a floundering business. It’s no surprise – Seth was not just difficult to work with, but an ineffective leader as well. Looked at through the emotional intelligence lens, what Seth lacked was empathic concern. Empathic concern is one of three types of empathy. The first type, cognitive empathy, lets us understand others’ perspectives. The second, emotional empathy, allows us to experience others’ emotions in our own body, giving us an immediate sense of what they feel. And the third, empathic concern, moves us to action. We care about other people’s well-being and feel motivated to help them. This is where empathy extends into compassion. Consider results from a study of how empathic concern matters when we give negative feedback. 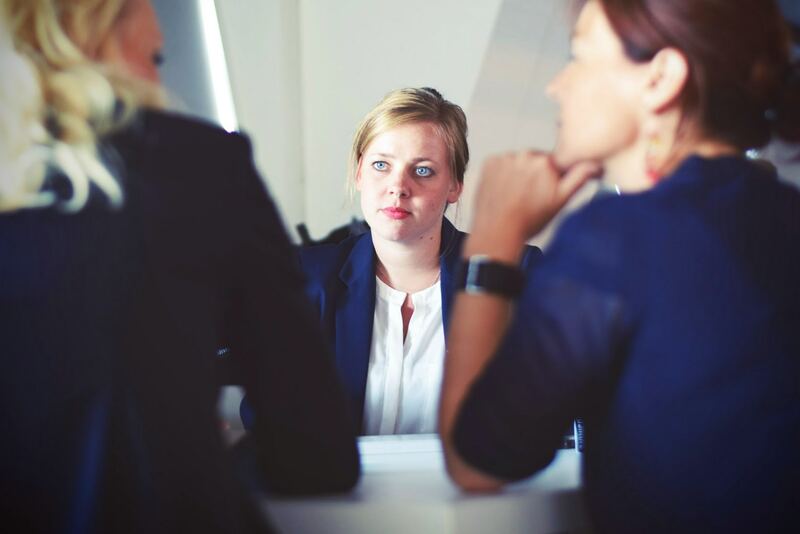 Researchers found that leaders who gave negative feedback with empathetic concern got better responses from their employees, who also rated them as more effective. And this caused higher-ups to view these leaders as more promotable. People respond more positively to criticism and are more likely to take feedback to heart when they feel their leader cares about their well-being and wants them to improve. Empathic concern makes feedback more effective, kickstarting positive change in employees and rippling throughout organizations. Instead of grilling a new hire like Jason over an understandable mistake, Seth could have empathized with Jason’s need to learn how to perform his new job, and maybe also nodded to the tediousness of the task. Most important, he could have expressed his desire for Jason to succeed and offered to give him further guidance if needed. But by resorting to scripted lectures and unwarranted threats, Seth prevented a new employee from becoming engaged and motivated to do his best. A leader’s emotional intelligence (or lack thereof) can make or break an employee’s performance for an organization. The benefits (or toll) can be seen in indicators like employee engagement, creativity, and turnover. EI – being intelligent about emotions – includes ways to manage our own emotions and help shape emotions in others. This includes the ability to give feedback effectively, to inspire and motivate, and to consider employees’ feelings when making decisions. So, a lack of empathy in a manager or executive creates dissonance. 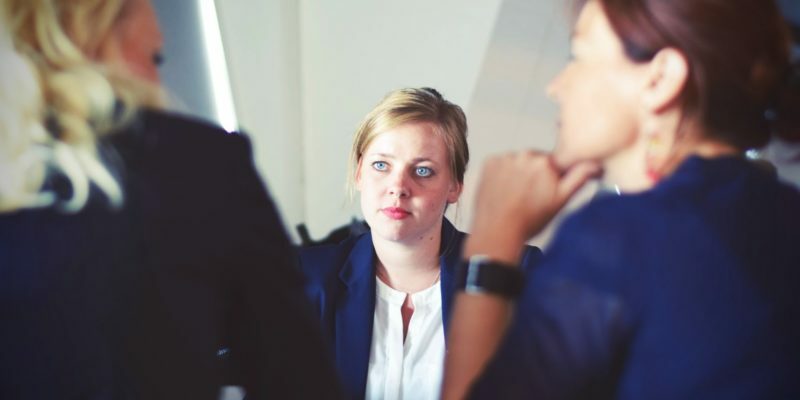 Leaders who don’t consider their employees’ perspectives when delivering feedback foster a tense environment in which trust and collaboration cannot flourish. 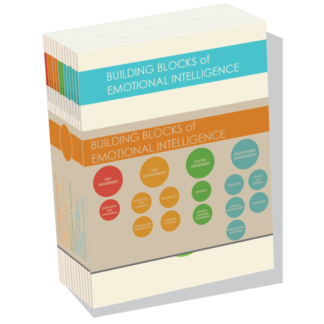 EI training can help leaders get better at the range of people skills they need, such as recognizing their employees’ emotional reactions and communicating their understanding and concern. By attuning ourselves to others’ emotions, performance feedback becomes an opportunity to create positive change and cultivate engagement. And when employees experience this positive resonance, leaders – and their organization – can gain a range of value-added benefits. 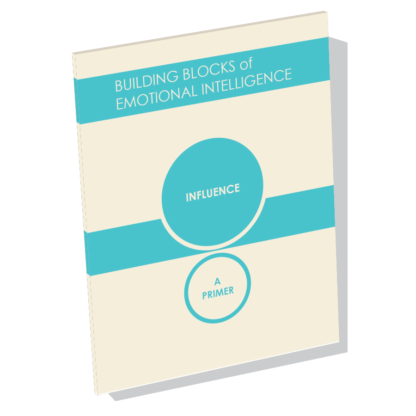 For further reading, our series of primers focuses on the twelve Emotional and Social Intelligence Leadership Competencies, which include Emotional Self-Awareness, Empathy, and Coach and Mentor. 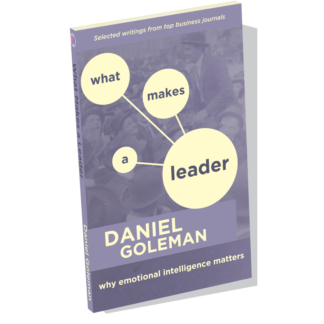 The primers are written by Daniel Goleman and Richard Boyatzis, co-creators of the Emotional and Social Intelligence Leadership Competency Model, along with a range of colleagues, thought-leaders, researchers, and leaders with expertise in the various competencies. Explore the full list of primers by topic, or get the complete collection! 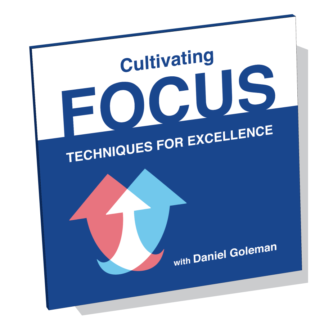 Daniel Goleman is an internationally known psychologist who lectures frequently to professional groups, business audiences, and on college campuses. 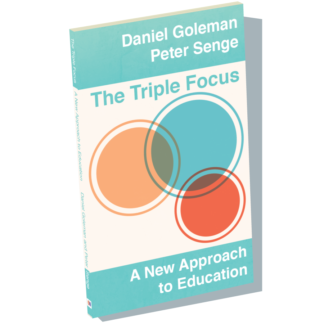 As a science journalist, Goleman reported on the brain and behavioral sciences for The New York Times for many years. He is the co-author of Altered Traits: Science Reveals How Meditation Changes Your Mind, Brain, and Body, and author of the 1995 best-seller Emotional Intelligence and other books. Can Online Learning Replace the Classroom?